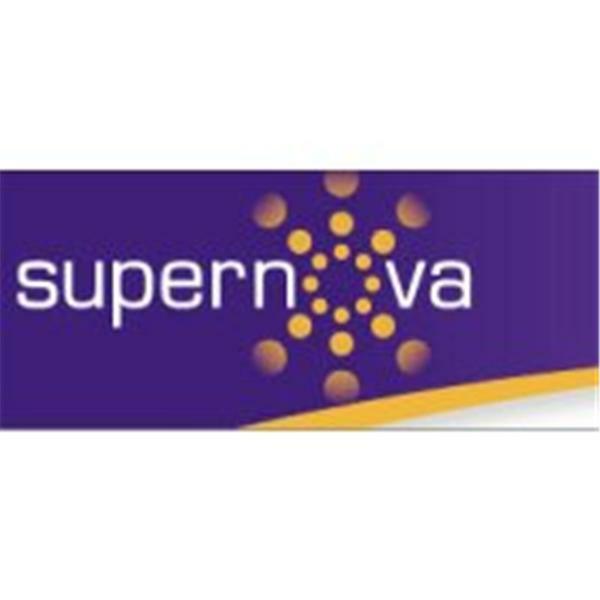 If you liked this show, you should follow Supernova. "Exceptionalism is the perception that a country, society, institution, movement, or time period is 'exceptional' (i.e., unusual or extraordinary) in some way and thus does not conform to normal rules or general principles. Used in this sense, the term reflects a belief formed by lived experience, ideology, perceptual frames, or perspectives influenced by knowledge (or lack thereof) of historical or comparative circumstances." (source: Wikipedia) Join us for a thought-provoking Network Age Briefing with David Weinberger on September 23 at 1pm EDT / 10am PDT to discuss "Is The Web REALLY Exceptional?" On August 28 of this year, David wrote: "We hear “Internet” and we think an infrastructure of cables and radio signals, when in fact the Internet is a set of protocols that can be implemented over anything from copper wires to carrier pigeons." But then he goes on to say: "In fact, I find myself understanding issues ever more frequently in terms of traditional structures becoming networks or taking on the properties of networks. E.g., news is a network, not a set of stories. Businesses ought to view themselves more and more as networks. Expertise is a property of a network. Leadership is a property of a network. Markets are networks within which conversations take place, natch. Networks are very much becoming our new paradigm." So, it appears we're at a crossroads. Is the web really more of the same? (Remember, there was a time when Citizen's Band (CB) radio was going to change broadcasting, too.) Or are the web, and the Network Age, truly "exceptional?" Join us!